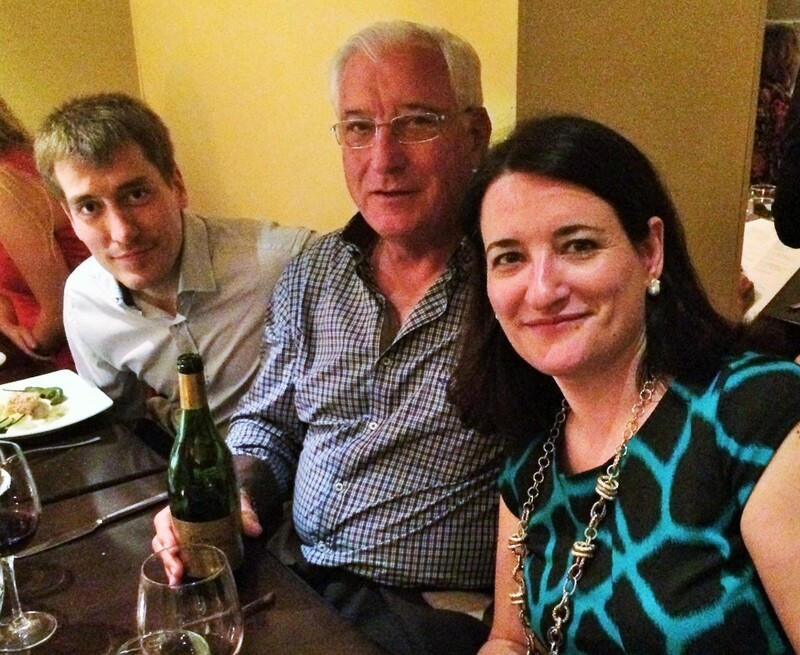 I recently had the good pleasure of meeting the family that owns and operates Bodegas Valdemar. They made the trip to Washington D.C personally and introduced me and a few other bloggers to their portfolio of wines. I was thoroughly impressed not only with the quality of the wines, but the passionate history of innovation that Bodegas Valdemar has achieved in La Rioja. And it isn’t just how long Bodegas Valdemar has been producing wine that makes their story a compelling one, but rather the many first they have introduced and embraced in the historically less progressive atmosphere in which they find themselves. In the 1980s they were the first European winery to control temperature during the fermentation process – a technique now widely used today. The first winery to make a barrel-fermented white wine. 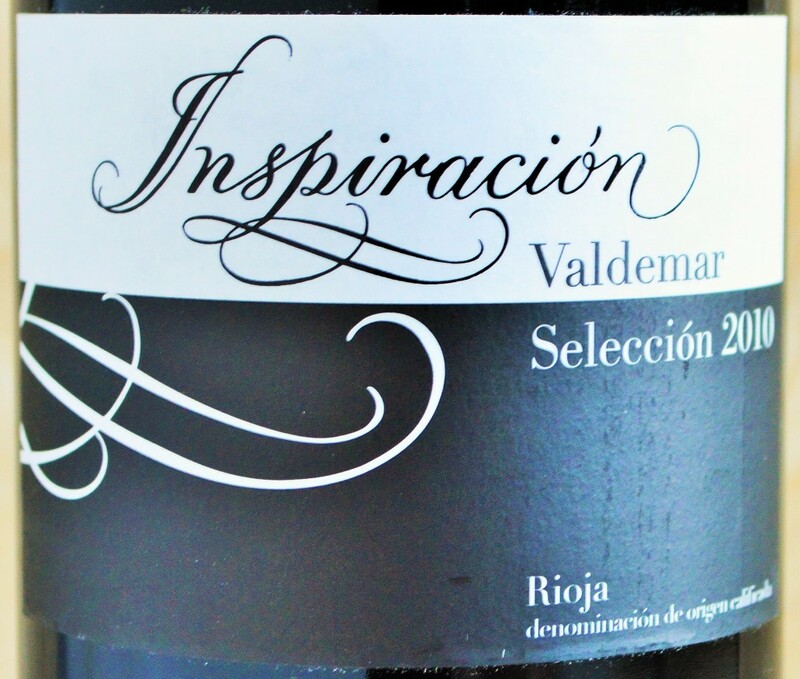 One of the pioneers in embracing the modern style of Rioja with their Inspiracion Valdemar line of wines. Produce an unusual range of single-varietal wines such as Tempranillo Blanco and Maturana. Were one of the early wineries to adopt stringent sanitation requirements. They explained that when people would visit the winery they didn’t believe that Bodegas Valdemar was actually a functioning winery due to how clean it was. Rioja Alavesa – Strongly influenced by the Atlantic and produces wines with a notable freshness and aromatic intensity. Rioja Alta – A Continental climate with soft hills and ferrous soils. Rioja Baja – A Mediterranean climate with alluvial soils. 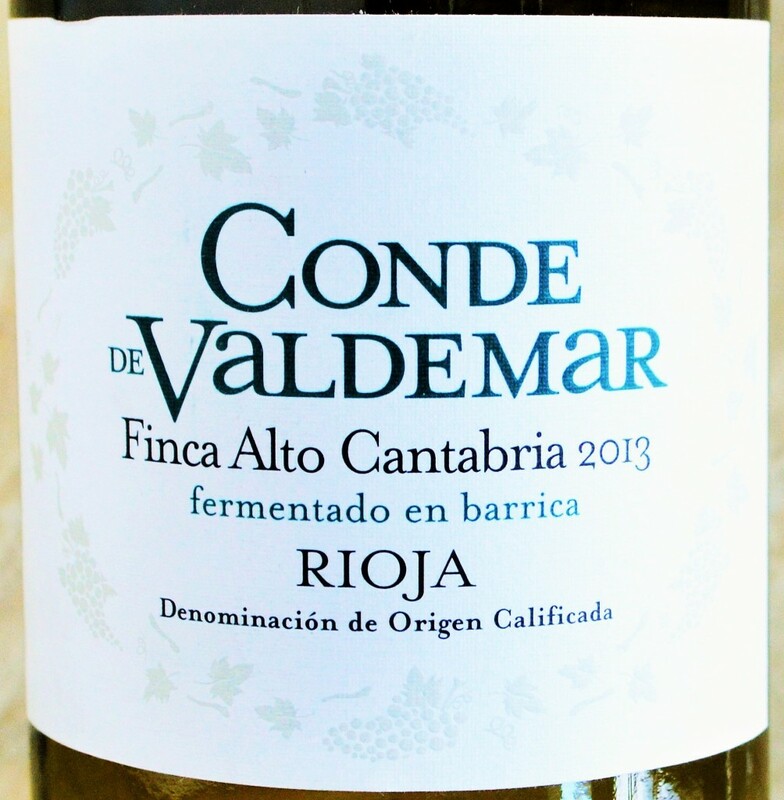 Conde de Valdemar Finca Alto Cantabria 2013: Produced from 100% Viura, barrel fermented and aged in French oak for three months. It is a straw yellow in the glass. The nose is immediately clean and pure with aromas of white peach and apple interlaced with white flowers, lemon curd and wet stone. The mouthfeel is softly textured with an almost weightless, mineral inflected personality. It develops a subtle spice note with air and finishes with crisp, cleansing acidity. 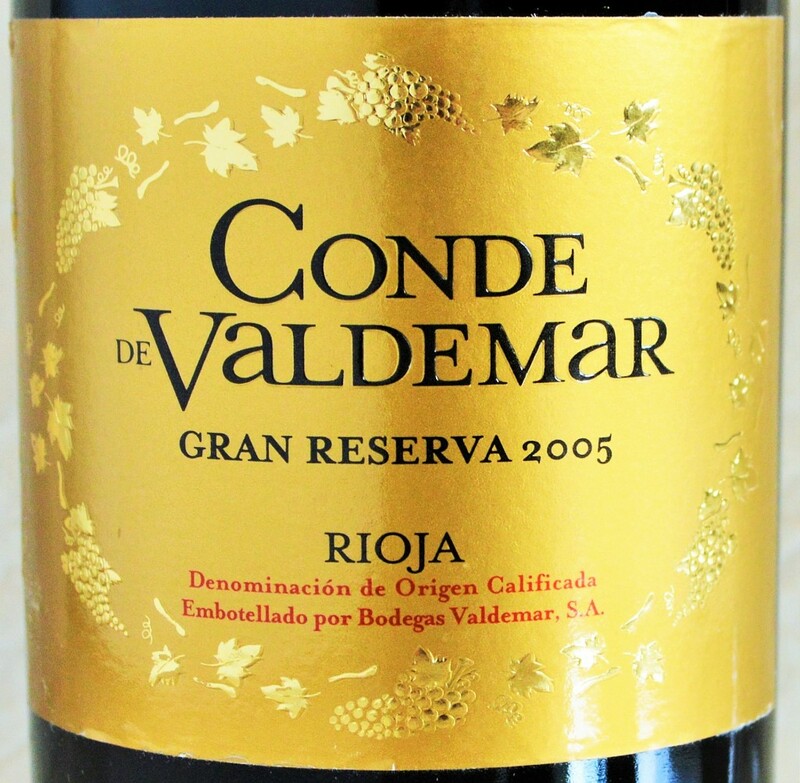 Bodegas Valdemar describes this wine as elegant and versatile and I couldn’t agree more. 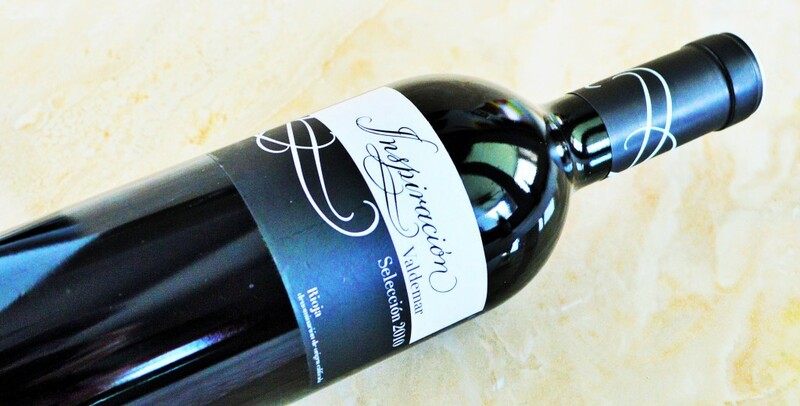 Inspiracion Valdemar Seleccion 2010: Produced from 80% Tempranillo, 10% Graciano and 10% Maturana and aged 10 months in French (80%) and American oak (20%). A dark crimson red. There are fragrant aromas of blackberry, sour cherry, smoke, vanilla and camphor emanating from the glass. In the mouth this stylish, modern expression of Rioja delivers a nice core of dark fruit complemented by hints of licorice, spice and smokey camphor. It finishes with vibrant acidity and a touch of taut tannin. Though this is a more ripe, fruit-forward style, it never comes close to being jammy. This vintage of Inspiracion Valdemar earned the impressive distinction of being ranked #34 amongst the ‘Most Exciting Wines of 2013’ by Wine Spectator. A solid value that’s equally at home on the dinner table as it is being enjoyed solo. 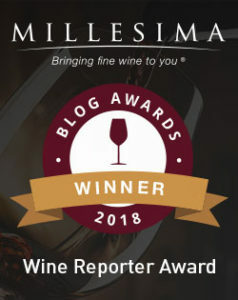 Whether you decide to seek out and experiment with one of their unique single-varietal offerings, more modern Inspiracion Valdemar wines, or choose to savor a more classic Conde de Valdemar Rioja, you can rest assured that this 5th generation family-owned winery is producing wines of quality and substance that represent a solid value to consumers. You can learn more about Bodegas Valdemar here. **Wines were received as media samples for purposes of review. No consideration was received from Bodegas Valdemar for this article.